Why Partner with Swans District? 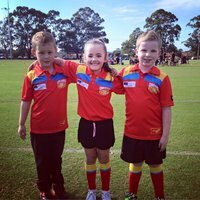 The Swans District is a not-for-profit community-focused organisation with diverse resources and services, which are designed to meet community development outcomes, whilst expanding AFL in the local communty. We possess a rich knowledge of our community and people and the challenges posed by the evolution of the Swans District. 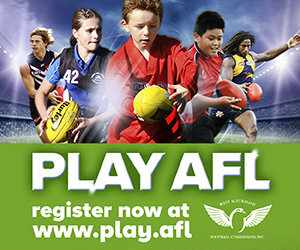 Due to our knowledge of the changing demographic coupled with the unique geography, we know what is required to ensure AFL continues to thrive in the Swans District. We know what our stakeholders need and want and are equipped to provide them with the most innovative, inclusive and professional sporting experience in Western Australia. 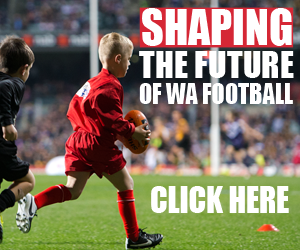 We work with the West Australian Football Commission (WAFC) and Swan Districts Football Club to maximise stakeholder benefits and drive growth. The Swans District is looking forward to partnering with you and making you part of the future of Swan Districts Football Club.